We wouldn’t dream of letting you down! 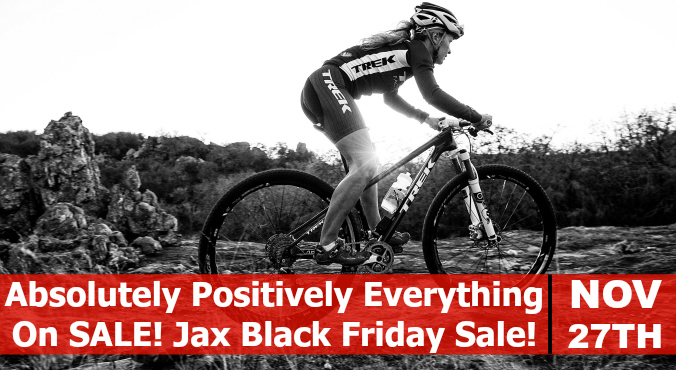 Our famous “Absolutely Positively Everything On SALE! Black Friday Sale!” is back. Stop by one of our locations for some of the greatest deals of the year! 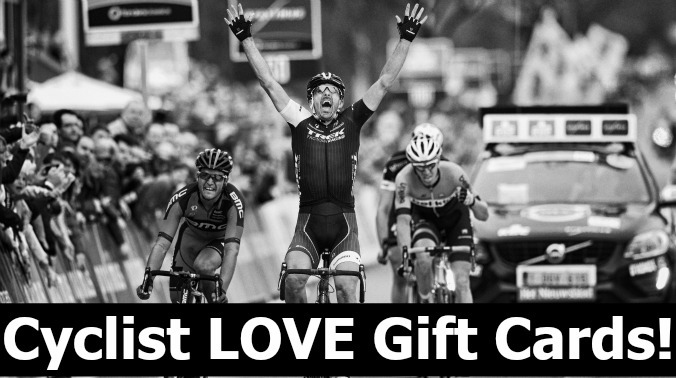 As always, Gift Cards are the perfect gift for any cyclist!